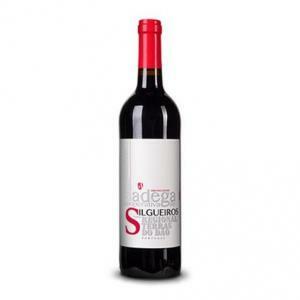 Adega Cooperativa de Silgueiros produces this Adega de Silgueiros (£1.98), a red wine from the region of Dao with a blend based on tinta roriz, touriga nacional, rufete and jaén grapes and has an alcoholic content of 12%. 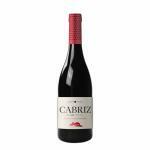 At Uvinum, this red wine scores an average rate of 4 of 5 points. 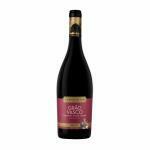 - Nose: rich aroma of ripe red fruit. 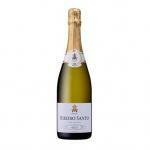 - Mouth: round and balanced. 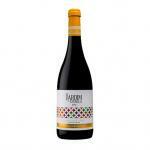 GRAPES: Touriga Nacional, Tinta Roriz, Jaen, Rufete. 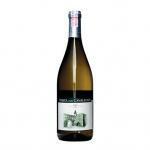 PREPARATION: maceration for 7 days with fermentation at a temperature below 28 °C. 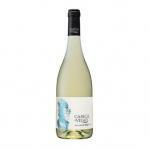 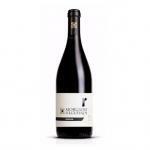 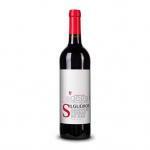 Wine with intense red color, has an aroma rich in very ripe red fruit, in the mouth is round and balanced. 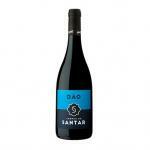 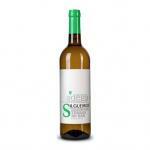 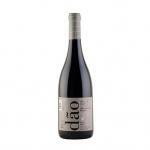 If you want to buy Adega de Silgueiros, at Uvinum you will find the best prices for Dao red wine. 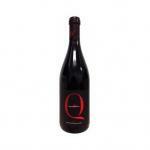 Get it at Uvinum, in a 100% secure and easy process. 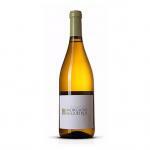 We offer more than 59.000 products for sale which makes us leaders in the sector of selling wine, beer, and spirits in Europe with more than 38.000 customers who trust us.